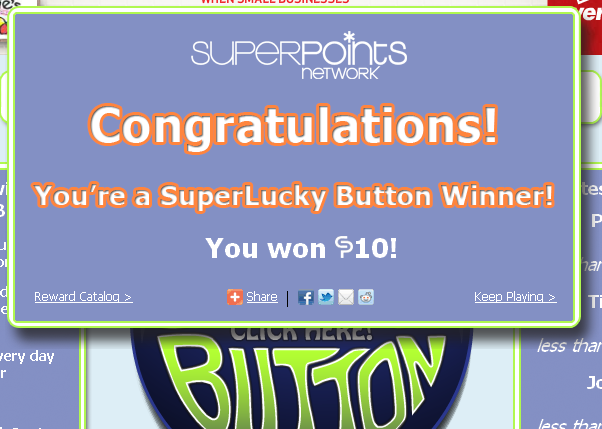 In the summer of 2011 I watched several friends join the SuperPoints network and start earning cash for Christmas spending. I hesitated to join myself, thinking “that’s one more thing to do”. In November I realized that I was being silly. If I don’t have time for anything extra that’s fine, but on the days that I have a bit of down time I can be earning real money. I shouldn’t be passing up that opportunity and wished I had joined earlier. In just a matter of weeks I was earning about $20 a month in gift cards or paypal cash, mostly while I’m watching TV! It was a great source of extra income for my family until the company closed in the fall of 2013. But now, in the summer of 2014 it’s back! After speaking with them earlier this evening I’ve learned the company is under new ownership and is starting with a fresh new membership. 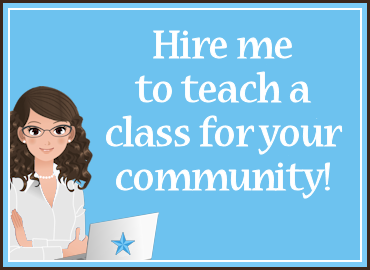 It’s always free to join if there are openings – but you have to have someone refer you or sponsor you. Here is my new Superpoints referral link or you can go directly to their site and request a sponsor and wait for someone with open referrals to sponsor you. 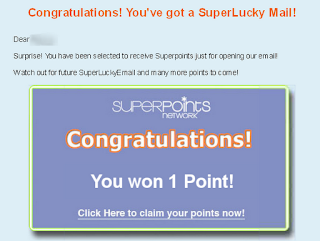 Here’s my SuperPoints review from 2012, just to give you an idea of how their program works, and I’ll update in a few days with any new changes the new ownership has put into place. You can click on any of the pictures to make them open larger. You click it and it will spin, showing different pictures. 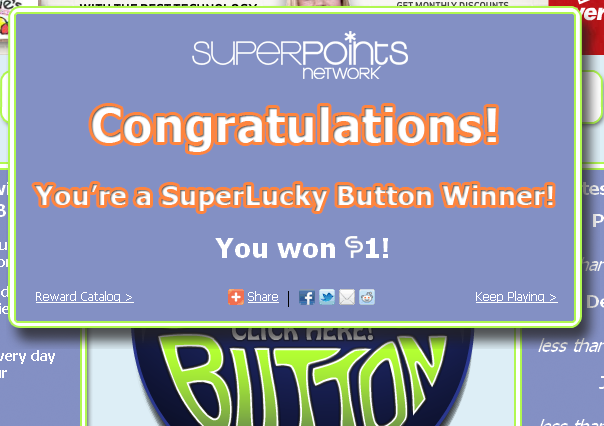 Randomly it will award you superpoints. 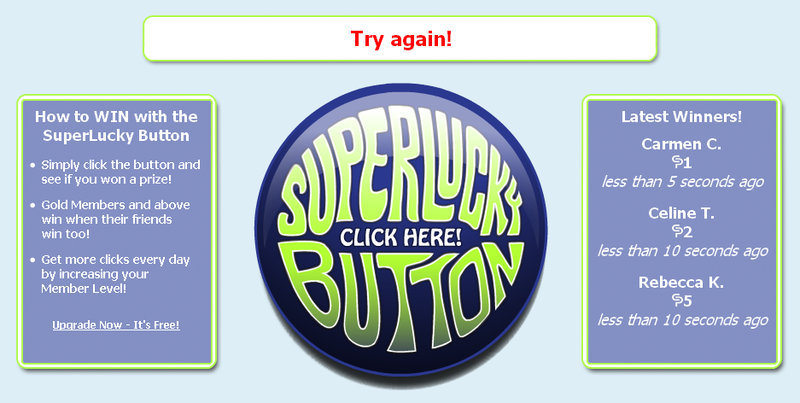 Every 10th spin you’ll see a google ad. 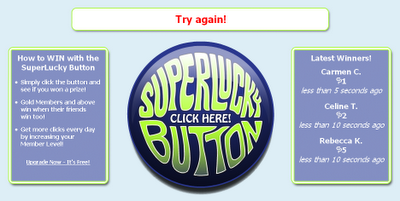 Just click the “continue playing” link and keep spinning. 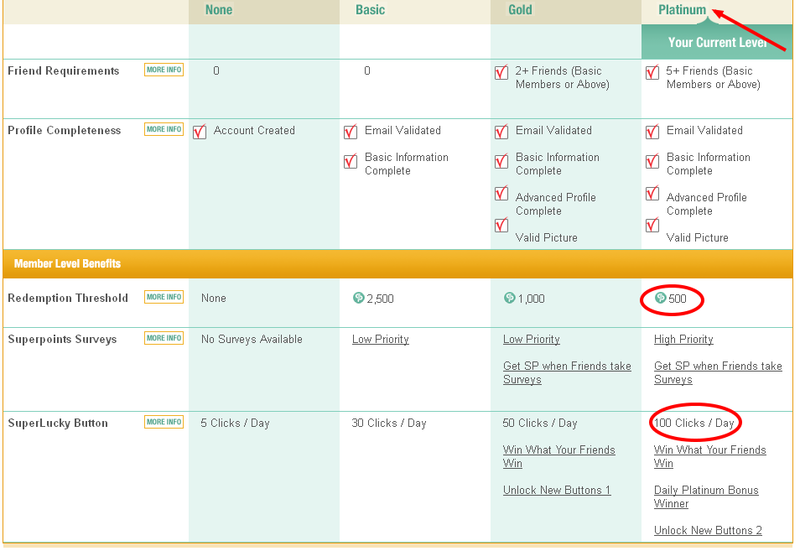 When you first sign up you get 5 spins per day. 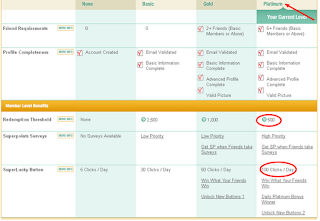 When you fill out your profile you get 30 spins per day. Get 2 friends to sign up through your referral link and upload a picture so you can spin 50 times per day and earn the same points that your friends earn. You also get 25 points when a friend signs up! 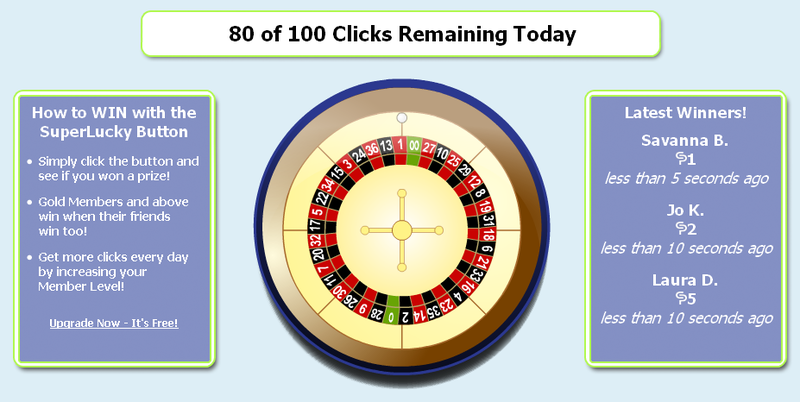 You need 5 friends to sign up to get the full 100 spins a day. Most days I just spin 20 or 30 times, but some days I spin all 100. When you earn enough points to cash out, there are lots of good awards. I always get the paypal ones. 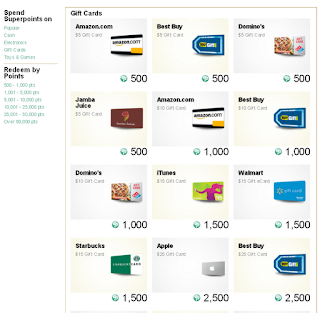 These are some of the gift cards available. When you have 5 friends signed up through your link you can cash out with as few as 500 points ($5 award). 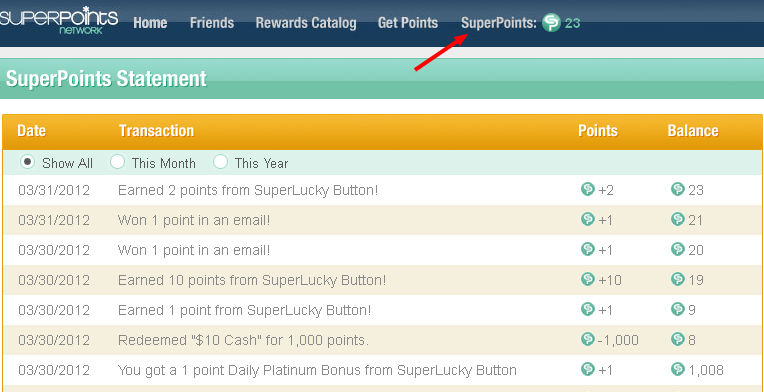 You can see your SuperPoints balance at the top of your screen. 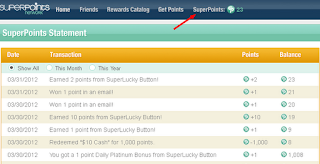 To see how you’re earning your points and see when you last cashed in, just click on the word SuperPoints. 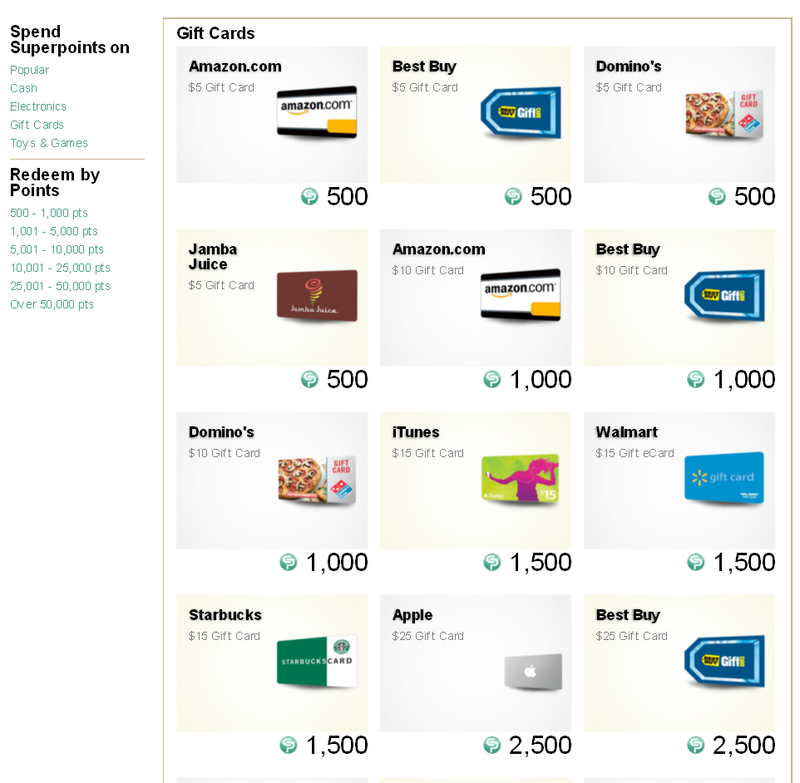 You can also watch videos, complete offers and click through e-mails to earn points. I never complete offers and rarely watch videos. I do open my daily e-mail since that’s a guaranteed minimum of 1 point a day. 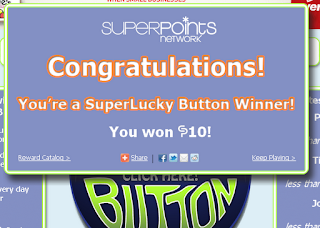 I’ve won 2,5,10 and 25 points in my e-mails too! So simple right? It’s basically free money just for laying eyes on those google ads. I’m quite happy to do so for an extra $240 or more a year! 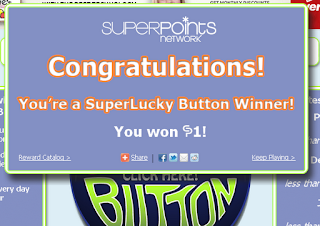 You can sign up for SuperPoints here. You can find more posts about making money online here.